I have sold a property at 37781 EAKIN SETTLEMENT RD in Burns_Lake. 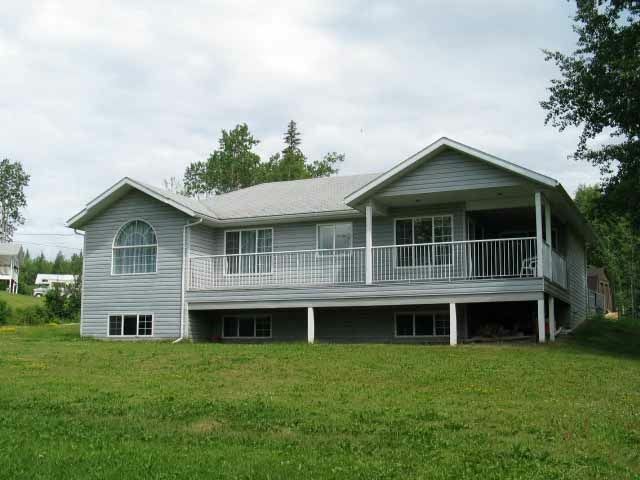 A large, lake view home that is designed for comfortable living with a large liv ing/dining/kitchen area. Master bedroom has a dressing area. Basement is 3/4 fin ished. Features 5 acres, 16x20 workshop, and an old house with little value.